NP Estates are Gibraltar´s property professionals. NP Estates was created in October 2010 when two independent surveyors acquired the business from Norwich & Peterborough. The business has since grown, hiring additional members of staff until it became the team it is today. 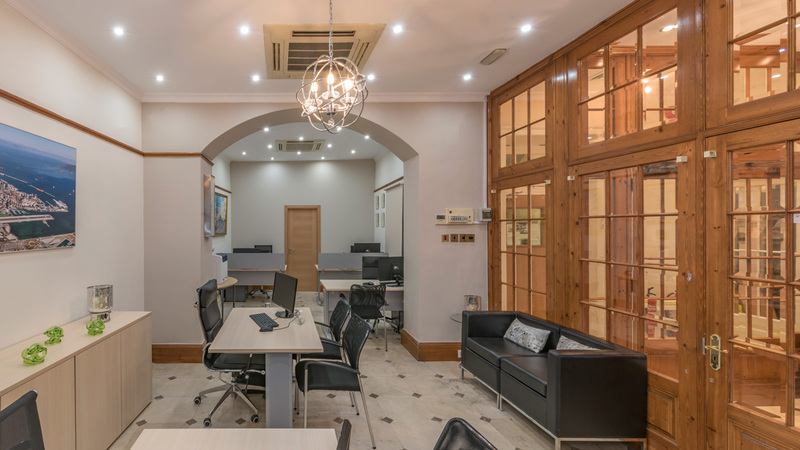 Due to us also being partnered with Gibson Gale, RICS certified Chartered Surveyors, we can also arrange for valuations, surveys, rent reviews, and much more. It’s this combination that gives us confidence in our ability to provide you with everything you require. NP Estates is a bespoke, professional property team, providing a range of personalized property related services for our clients. Our aim is to ensure that whatever your need is, we can assist you through the process stress free. 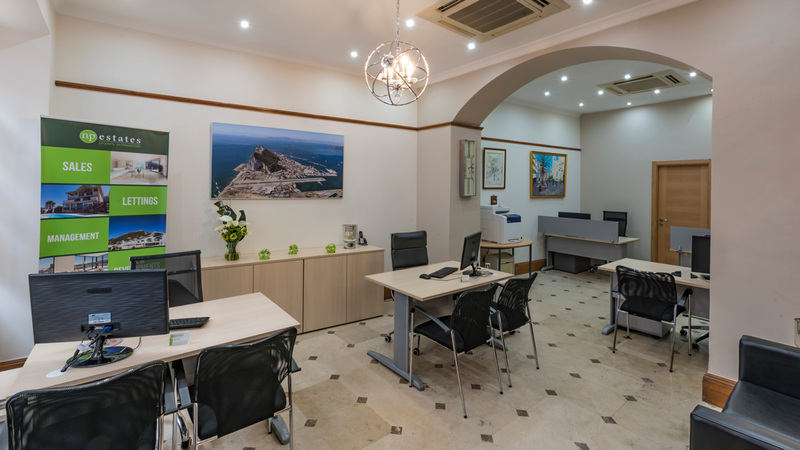 NP Estate’s staff members comprise of locally based people with various skills who have a combined experience of more than 20 years in Gibraltar’s and the local area of Spain’s property market. 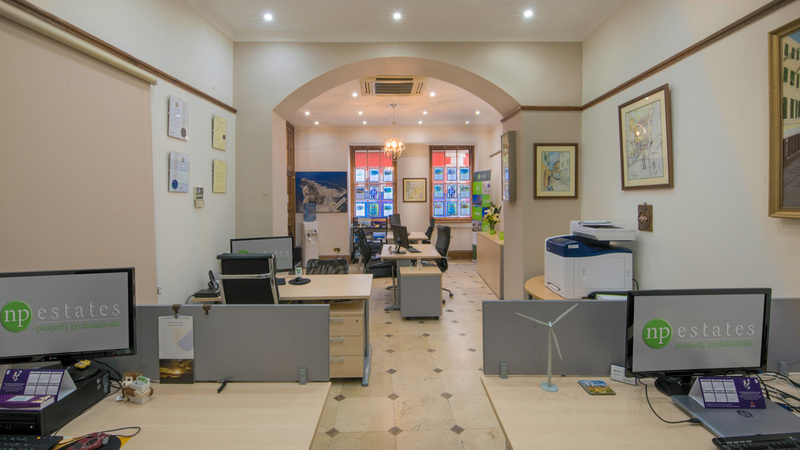 We can provide highly detailed and accurate advice on the state of Gibraltar’s market. For more information on our team members, click on the profiles below! Our director Lorraine is one of the best known faces in the business. With over 20 years’ experience in real estate, Lorraine has established NP Estates as a formidable contender in Gibraltar’s property market. 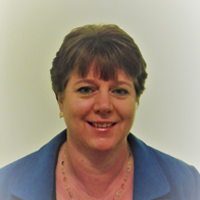 With her knowledge and expertise she can provide sound care advice for all our clients. 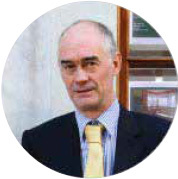 An avid cycling enthusiast, Paul Gibson is our resident Chartered Surveyor. With over 30 years of property experience, 14 of which have been in Gibraltar and Spain, Paul is more than capable. His wide range of services covers: residential and commercial valuations for lending and other purposes, property surveys, rent reviews, snag surveys, and much more. Discover more about Paul and Gibson Gale on our Partner Page. Ruth is our office manager. She handles our office accounts, as well as manages our administration and extensive property portfolio. 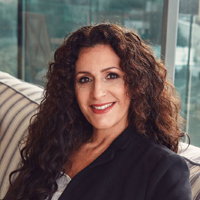 With 30 years’ experience in office management and administration, she is the backbone of our business and constantly strives to ensure that all our client’s management services are met promptly and efficiently. Aidan first joined NP Estates in November of 2016 and has already proved himself to be a major asset to the business. He brings along with him 3 years of real estate experience and a personal goal to simplify the process of buying, selling and letting real estate for his clients. 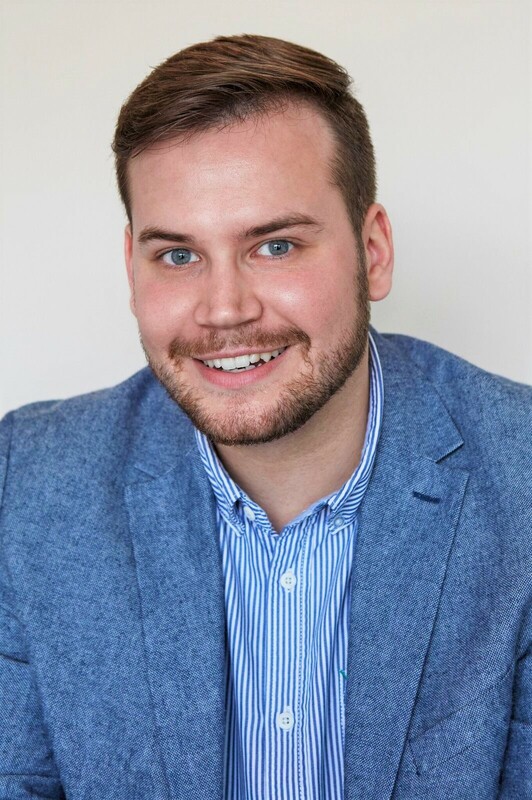 Not content with the usual standards, Aidan’s objective is to exceed service expectations and make real estate transactions an enjoyable one.